"When I'm not writing" with Jenn Bennett + giveaway! Jenn has also been gracious enough to offer up a giveaway of a signed copy of one of her Arcadia Bell books, so make sure you stick around to enter that. It's a prize I'd love to get! I wasn't always a writer, but most of my interests have been creative. When I was in college, I was certain I'd be making a living in the art world. Little did my starry-eyed 20-year-old self know that my super-cool degree in Fine Arts would later be virtually useless. But at the time, I didn't care about things like Jobs and Money and Adult Responsibilities, and painted almost every day—mostly in oils, and usually figures (like the one in the photo here). 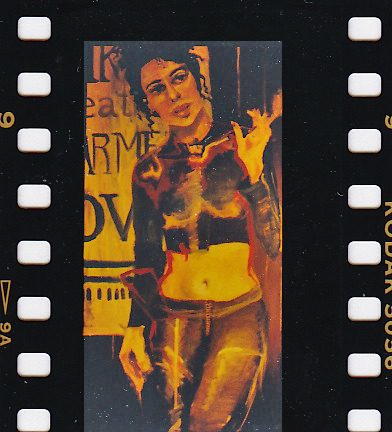 Over the years, I've made stained glass, mosaics, metal jewelry, screen-prints, and pottery. I still draw on occasion, and I've taught myself how to paint in photoshop. Some of the character sketches I've done are up on my website. Later, when I began working real-world jobs, I channeled all that creative angst into my living space. My kitchen is rainforest-frog green, and my living room is decorated with flea-market finds and oddities my husband and I have picked up on our travels. 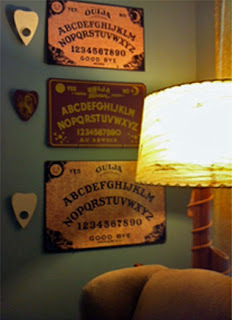 I have a lot of unique collections, including vintage ouija boards (see photo), Fiestaware, early 20th century postcards of redwood trees (weird, I know), and small statues of toadstools (weirder, I know). Now that I'm writing, most of downtime is spent unwinding. 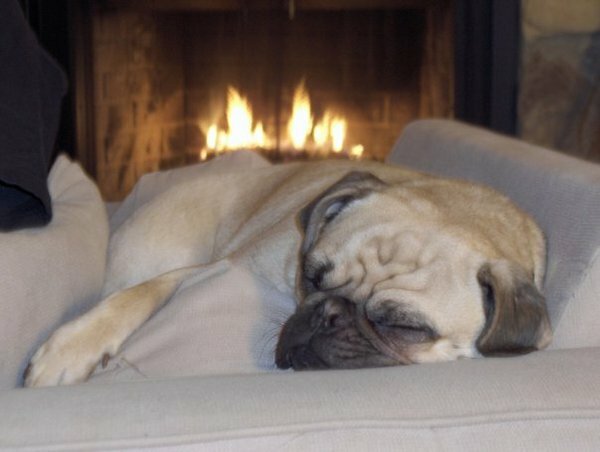 I have two Evil Pugs (see photo of the most malevolent one), who basically hold me hostage in my own home. I like to play video games—mostly survival horror or adventure, like Bioshock and Uncharted. I watch a lot of old movies (1920s-1950s is my sweet spot), and I love to cook. Usually. When I'm not on a horrible writing deadline. But the thing I probably enjoy doing most when I'm not writing is: reading. Funny how life circles back around, isn't it? 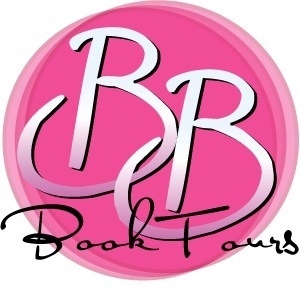 For more information about Jenn and her books, check out her website or follow her on Facebook or Twitter. Renegade mage and bartender Arcadia Bell has had a rough year, but now the door to her already unstable world is unhinging. When a citywide crime wave erupts, Cady’s demon-friendly tiki bar is robbed by Earthbounds wielding surreal demonic abilities that just flat-out shouldn’t exist. With the help of her devilishly delicious boyfriend, Lon Butler, Cady sets out to find the people who wronged her—but her targets aren’t the only ones experiencing unnatural metamorphoses. Can Cady track down the monsters responsible before the monster inside her destroys everything—and everyone—she loves? If she survives this adventure, one thing is certain: it’s last call for life as she knows it. Jenn is offering one (1) lucky reader a signed Arcadia Bell book! To enter the giveaway, listen to the Rafflecopter! Do you guys have suggestions for who you’d like to see featured on the blog? If so, you can make your suggestions on this page. No guarantees that your favorite authors will be able to participate but we’ll try! 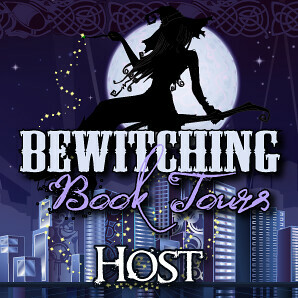 Authors, would you like to visit and share with us? Please email me at jennblogs (at) gmail (dot) com and we’ll set it up! 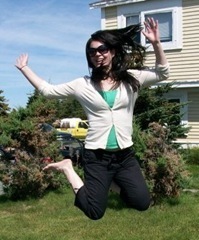 Born and raised in the Toronto area, Jenn moved to St. John's, Newfoundland, eight years ago for school. She's still in school (thankfully on another degree! ), now trapped in her dissertation. When she's not dissertating, which happens more often than it should, Jenn spends her time reading, watching movies, playing volleyball, travelling, and enjoying the local music scene. Her latest addictions: yoga and Almond Crunch cereal. What do I collect? Books, of course! I have gone through periods where I collected wool to knit stuff, paints to paint stuff, and scrapbooking materials to scrapbooks. I always go back to the books. I love this series and can't wait to read this book! My most "unique" (READ weird) collection is old oatmeal package that have inspirational words printed on them. I've been collecting them since grade school and I really don't know why except that I like to read over the encouragements from time to time. Books are the only thing I collect as well! I am also a hostage to a dog, although mine's a beagle. They are kinda evil, lol! I collect books and I collect dolls; the books I've collected since I was 10 or so, the dolls for about 12 years! My Bon Jovi beer glasses ;). I collect books (of course!) and anything with wolves on it. LOL Ooh, and I ♥ Jenn Bennett. I have a few things I collect, including turtles of all kinds (ceramic, stone, cloth, etc), lots of author swag and of course books. I don't think anything is all that unique, but the one that is the least usual is the collection of key chains I've got - mostly from theme parks, but also from some other attractions and places I've visited. I collect urban vinyl figures (dunnies, etc.) - I have a 5-shelf display case of them! There's not a whole lot of physical items that I collect, but we scuba dive and have a great collection of photos of weird underwater creatures, such as the blue ring octopus, flamboyant cuttlefish, and bobbit worm. I'm not a collector of things other than crap. I'm one of those people who doesn't get rid of stuff because maybe one day in 30 years I'll need to use something again. Not to the hoard stage though. Well my collection of clothes I just need to lose 20 lbs (now probably 30 lbs) to fit into again is getting pretty big, probably 6 boxes worth and some of it is 20 years out of date. Congrats to Jenn on the success of her series!!!! I love it! I'm not a collector of anything other than books :) And I've got a lot! Thanks for the fun post! Hmm, other than books, I guess that would be sea shells. I've been wanting to start this series, thanks for the post & giveaway! The only things I collect are Disney holiday ornaments. I could spend hours at the The Disney Christmas Shop at Disney World. Hours. I collect Dragon statues. I have been collecting them since I was very young and have some from all over the world. Well, books... but that's not very unique for *this* blog. Ummm... I am (very) slowly building my collection of ugly nut crackers, though. Books and Twilight items. Thanks for the giveaway. I collect vintage Halloween decorations, beer labels from around the world and books. My most unique collection...that is hard. Possibly the scraps of material leftover from my sewing attempts. But it could be my signed book collection. Well, that isn't all that unique, but I do own a signed and NUMBERED edition of one special book. Enamel boxes are my weakness. Well. . . my husband love books and movies, so are apartment is a bit of a mini-library, but other than that? I collect shot glasses from every state/country/city, etc. I visit. I'm not sure how unique that is, but it's all I can think of at the moment. I collect books, and things with pretty butterflies on them. I collect book and Pandora beads. I guess I haven't been much of a real collector since Hurricane Katrina washed my house away and I lost everything. I do keep getting the books though! Love your books Jenn and can't wait for #4 and the new series. 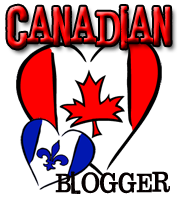 SS: Interview with Jamie Quaid + Giveaway! SS: Guest post by Jillian Stone + giveaway! 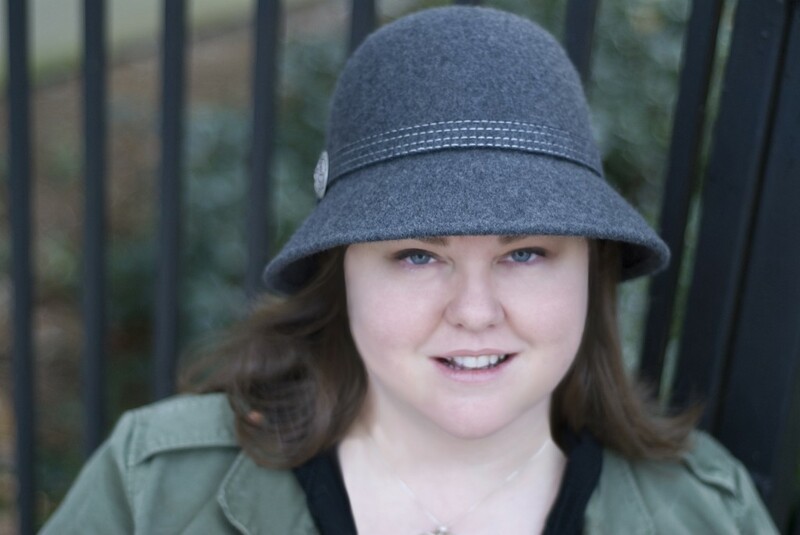 SS: Interview with Jennifer Estep + giveaway! SS: Short story by Cecy Robson + giveaway! SS: Interview with Yolanda Sfetsos + giveaway! SS: Interview with Stacey Jay + Giveaway! SS: Interview with Imogen Howson!